Former FBI Director James Comey’s new book paints a devastating portrait of a man who lives in an alternative reality. Several news organizations received copies of James Comey’s new book prior to its scheduled release on Tuesday. 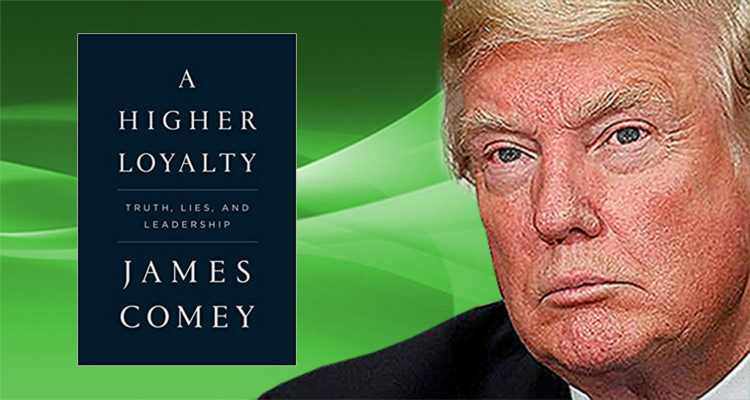 Published by Flatiron Books, the book is 290 pages and bears the title: “A HIGHER LOYALTY – Truth, Lies, and Leadership” and has a list price of $29.99.